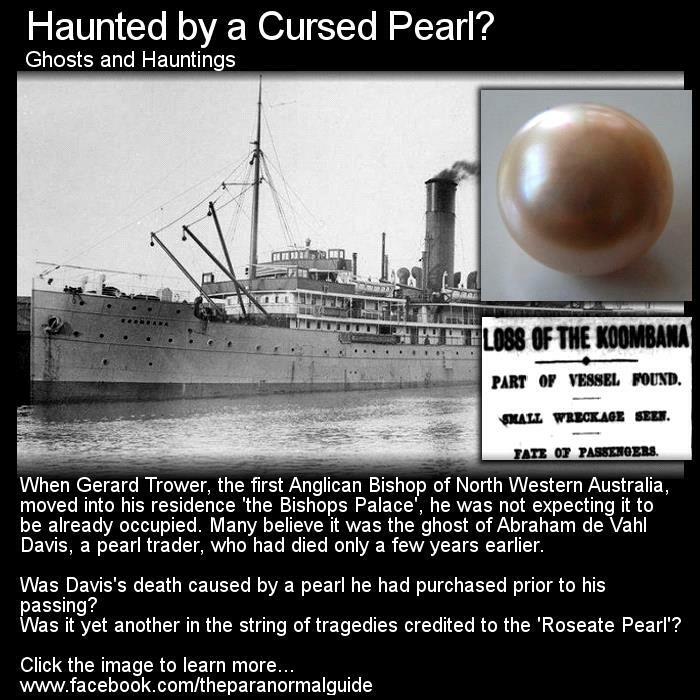 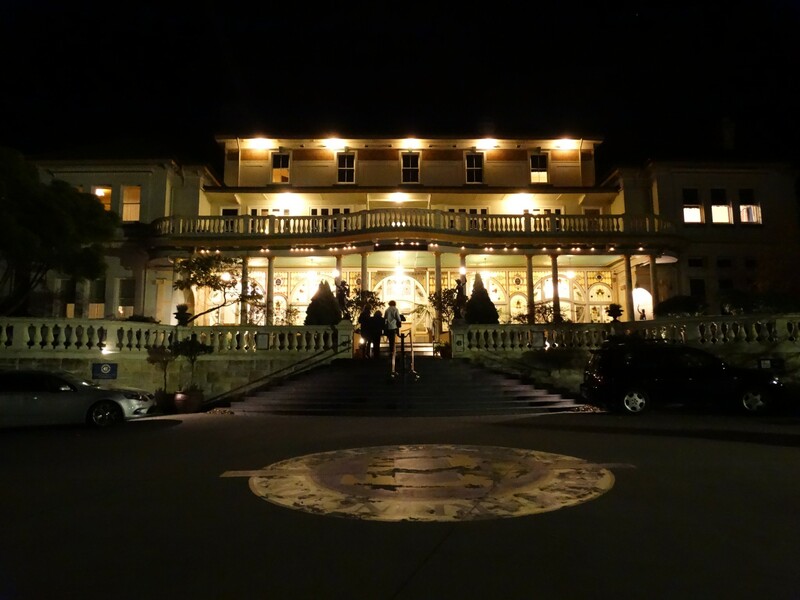 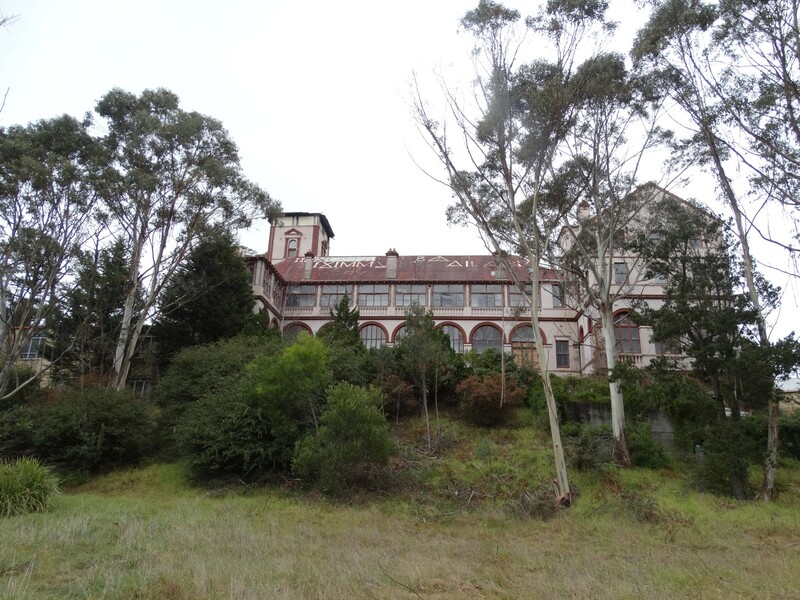 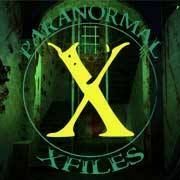 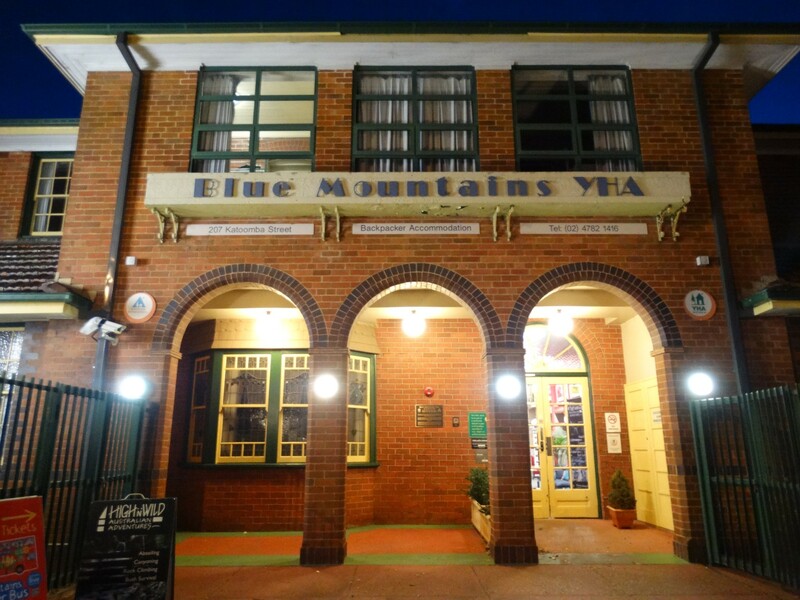 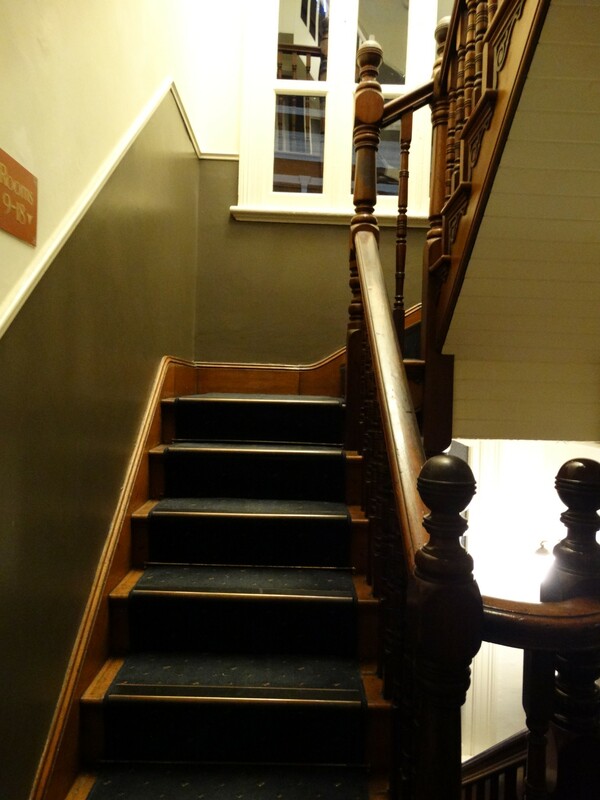 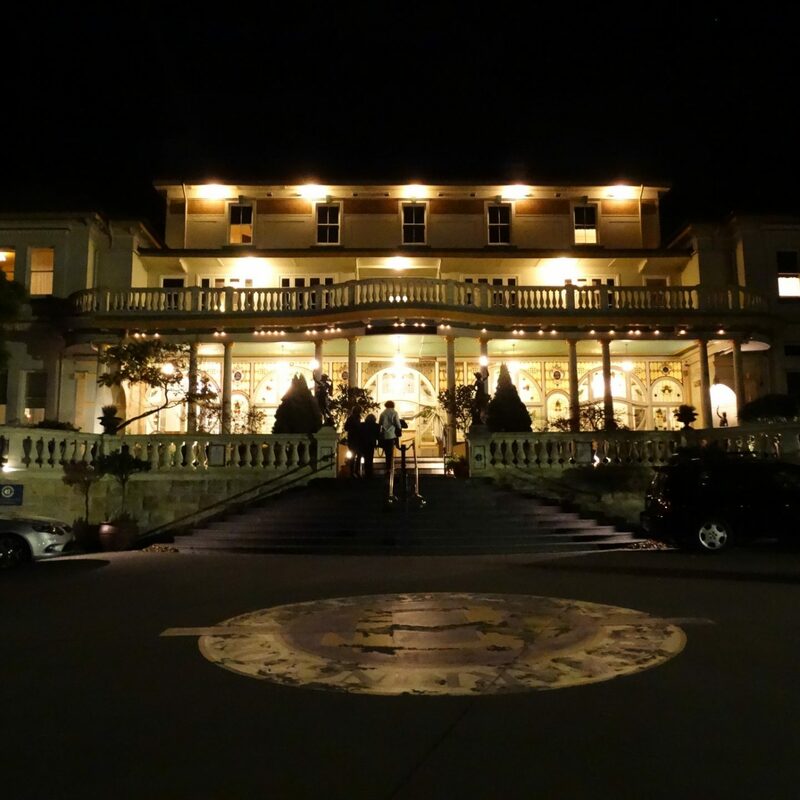 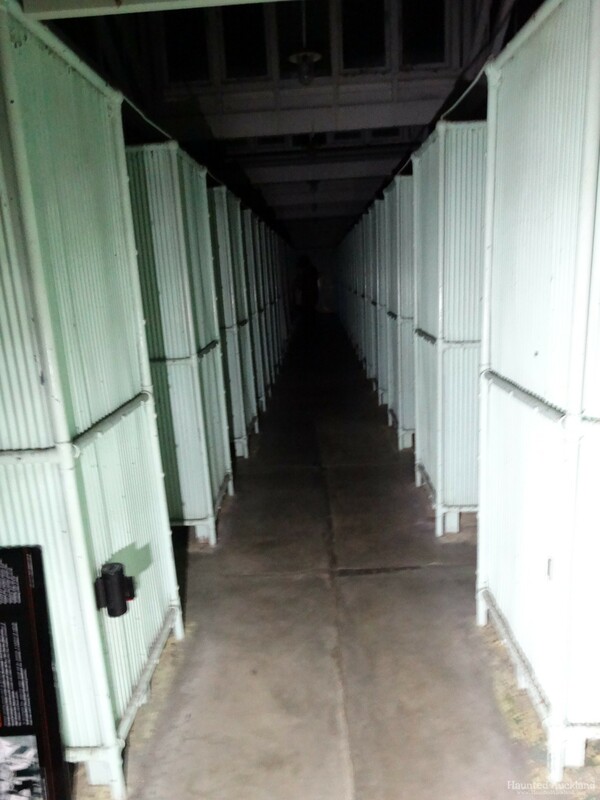 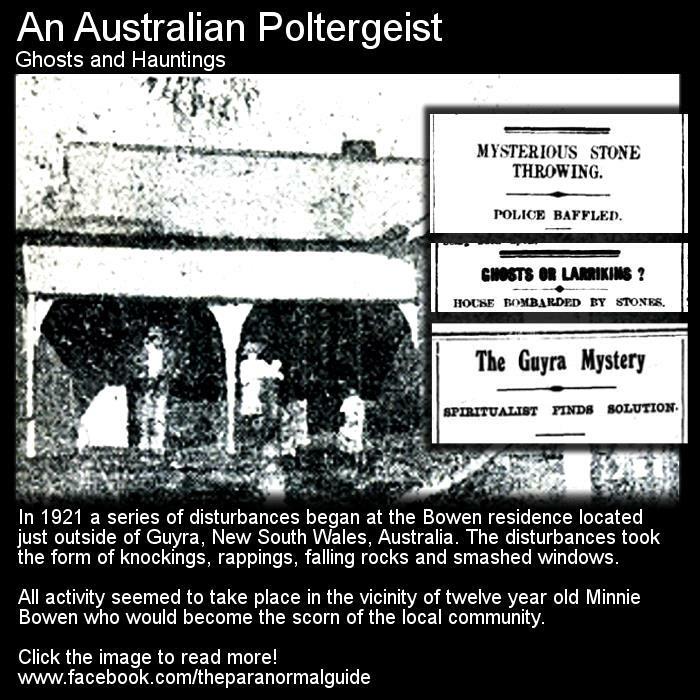 Home International Paranormal Australia Archive for category "Haunted Locations"
"Paracon Australia 2016: Carrington Hotel, Katoomba May 28th / 29th"
Maitland Gaol – New South Wales, Australia. 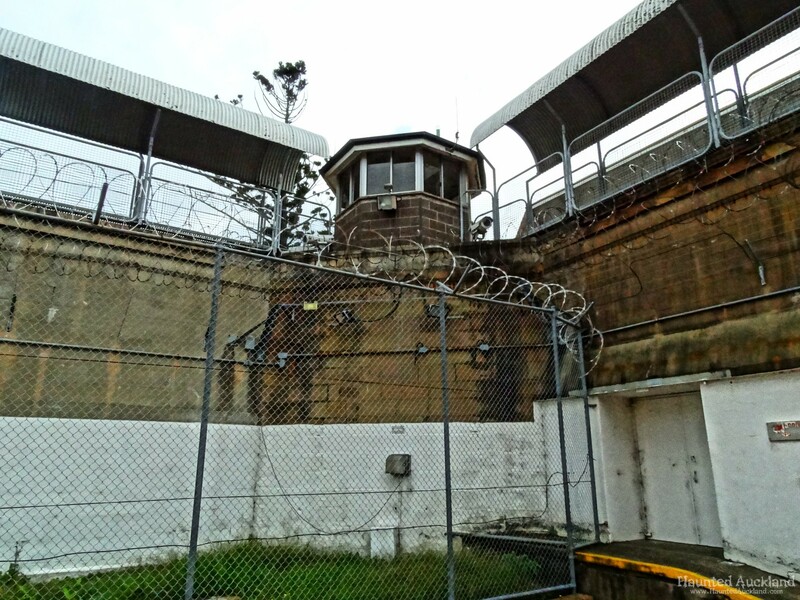 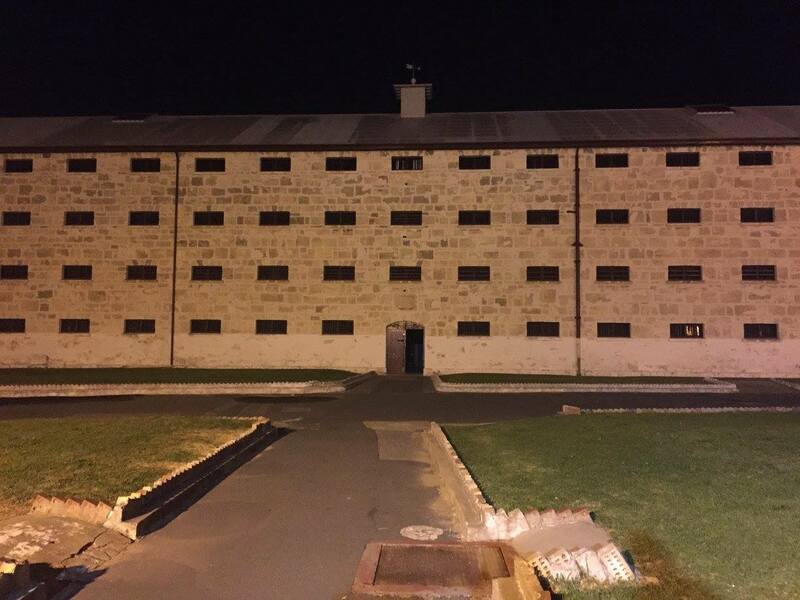 "Maitland Gaol – New South Wales, Australia." 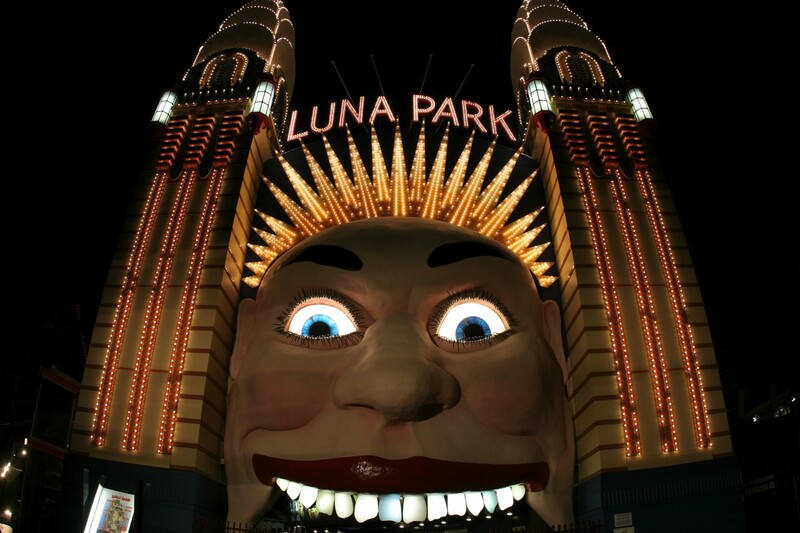 "Picton Mushroom Tunnel – NSW, Australia"
"Tragedy at Luna Park, Sydney." 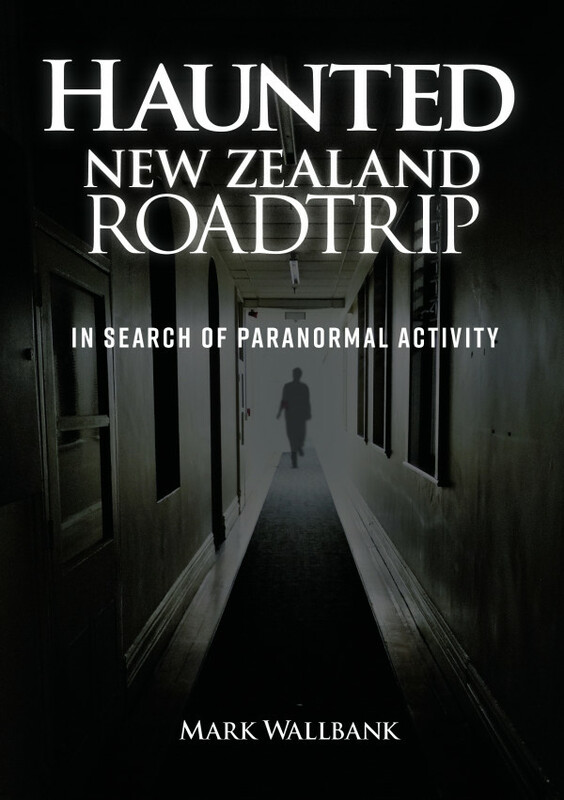 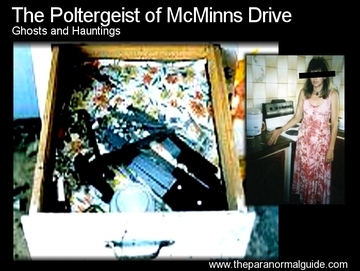 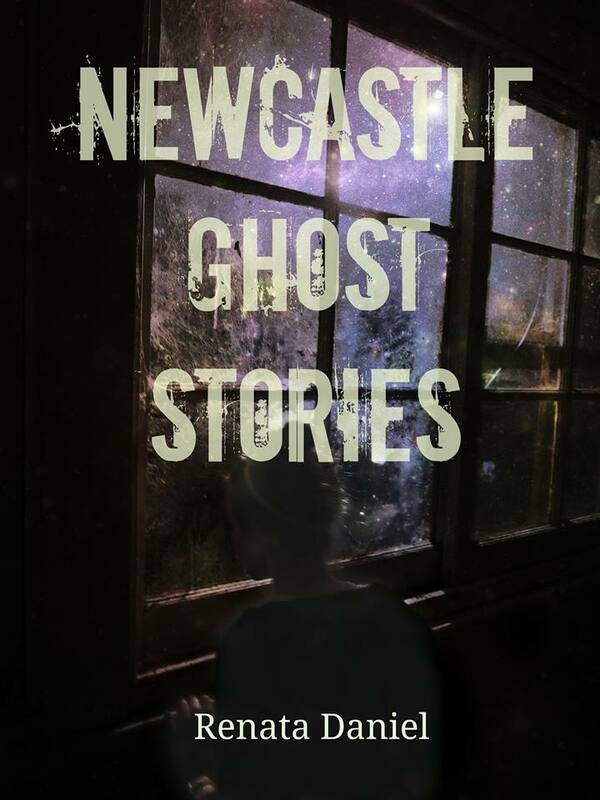 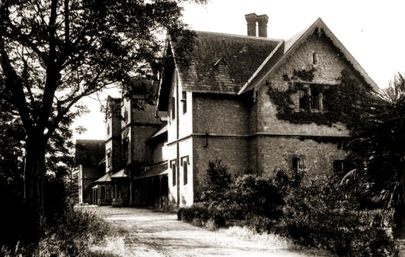 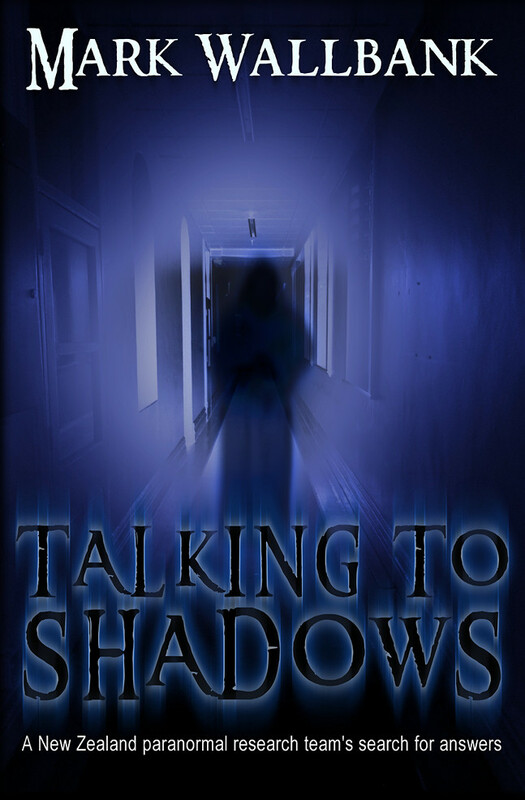 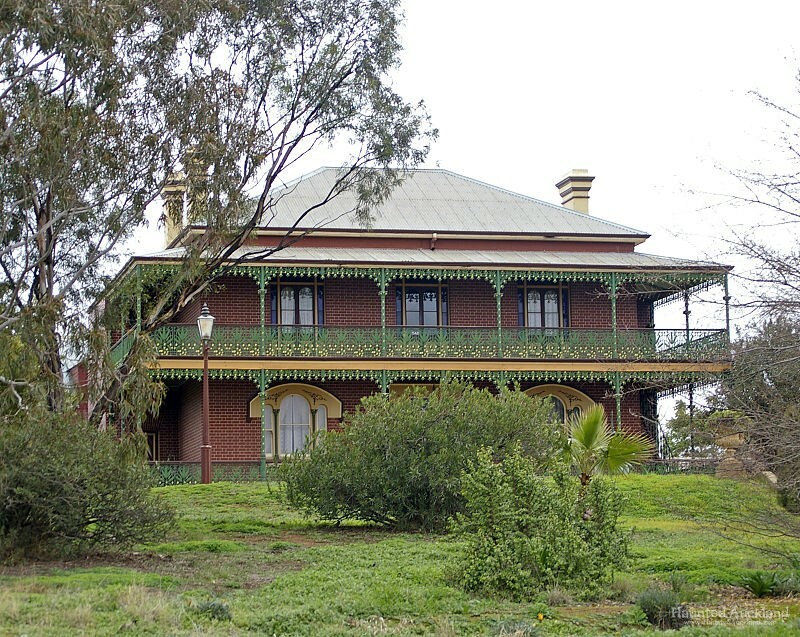 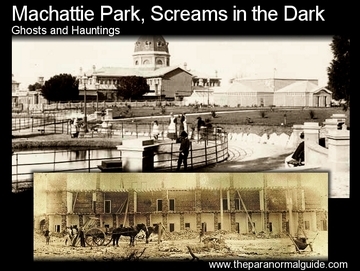 "The Ghosts of Adelaide Botanic Gardens"
"The Poltergeist of McMinns Drive"
"Machattie Park – Screams in the Dark"
"Garth Homestead – Misery and Death"
"Fremantle Prison – The Limestone Lodge"